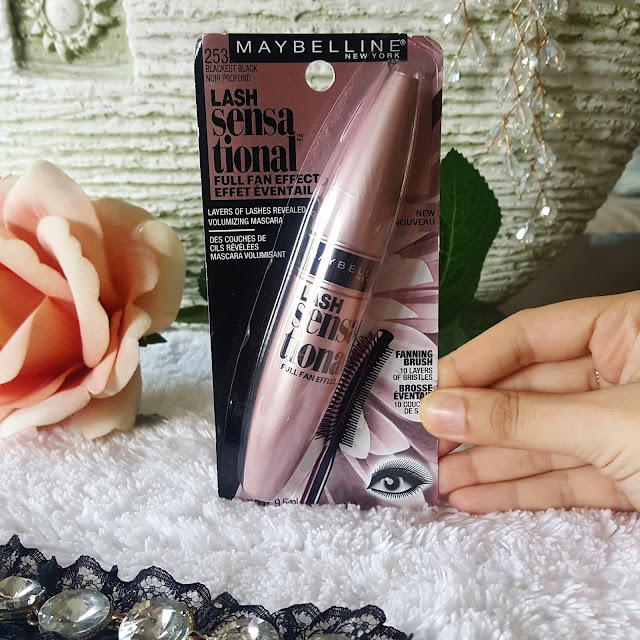 How you all doing waiting for another weekend …Finally Maybelline Lash sensational mascara is launched here. I was pretty excited when I saw them first at Maybelline counter. 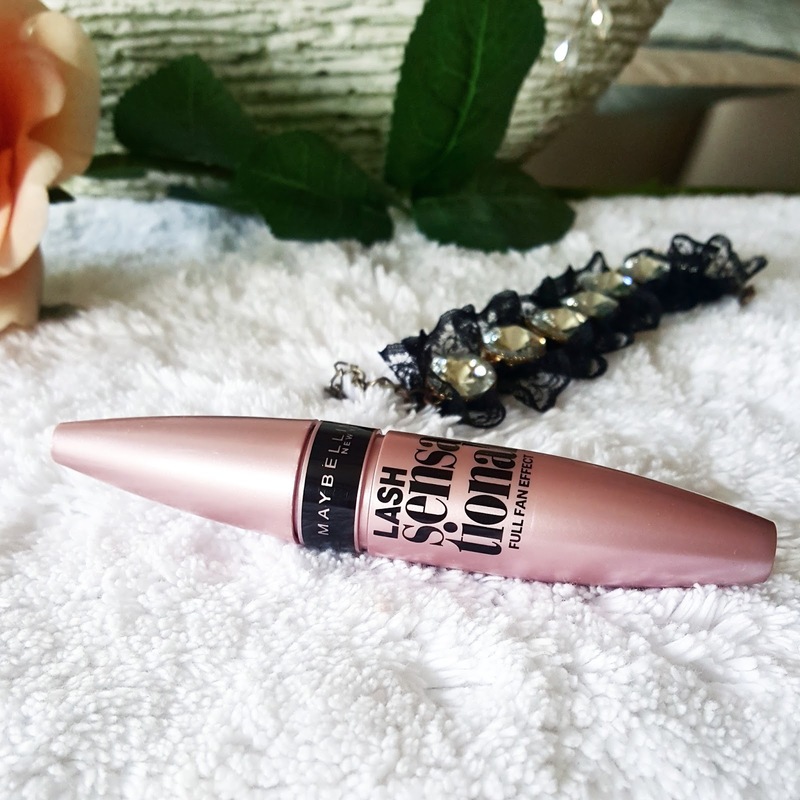 This mascara is totally worth the hype. Very firstly they come in one shade 253 blackest black and in two version waterproof and non waterproof. I am going to talk about the non waterproof version. I really don’t wear mascara for so long and waterproof is always difficult to remove and I always end up breaking my lashes. So this mascara come in metallic dusty pink tube. It’s a fan effect mascara so the brush is curved on one side while flat on the other. 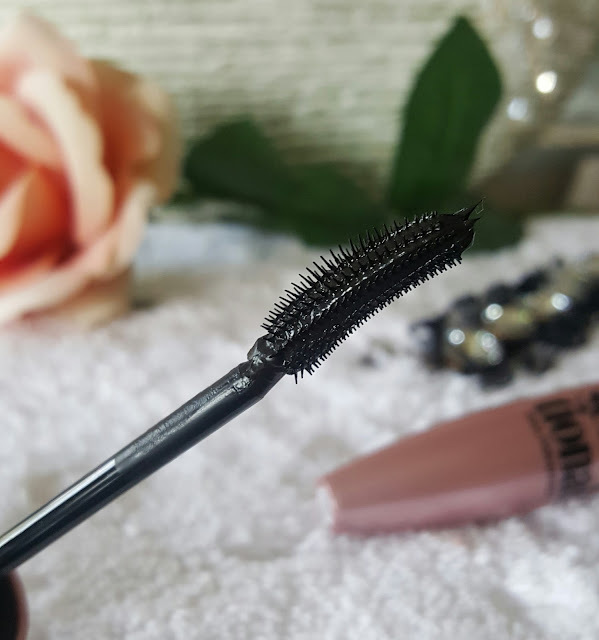 Looking at the wand itself gives me idea that its going to give fan effect to my lashes. I think the wand of this mascara make it stand out from the rest of maybelline mascara. It definitely gives my lashes fan effect. The curved side of brush picks up every single lash without clumping it not only lifts but also gives curve to it. I wouldn’t say it helped me get that volume or length. But it did a decent job on my lashes. I like using it for everyday as its not clumpy and doesn’t flake. It holds my lashes as long as I have mascara on them. The formula is amazing it just dries in few sec of application. You can always layer your lashes with multiple coats of mascara. I usually put 2-3 coats for desired effect. This mascara is little bit difficult to use for bottom lashes but it gives length to my lower lashes when applied properly. The fan shaped brush with long bristles covers my lashes from root to tip. 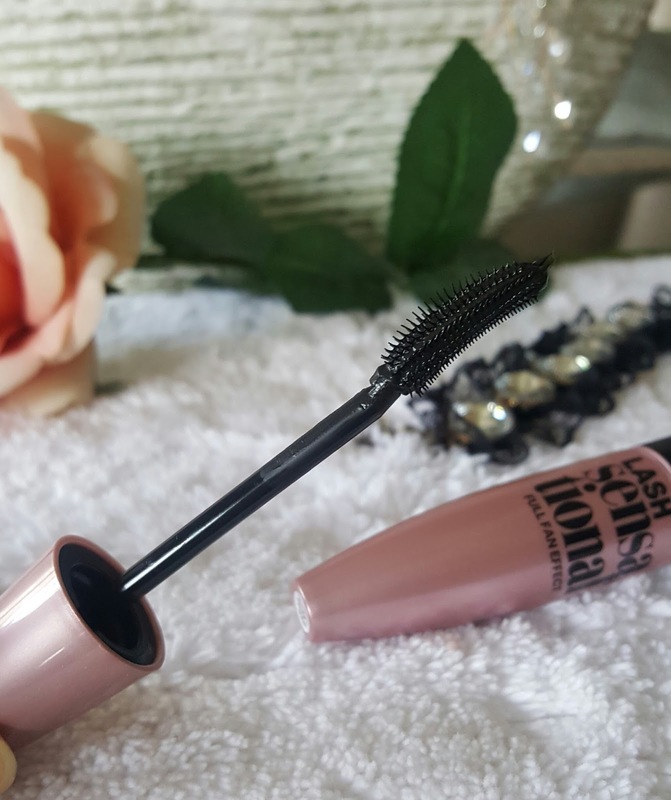 The formula is black pigmented and doesn't make my lashes stiff after application. Its quite affordable and for everyday purpose it really helps out. It doesn’t add that drama or false lash effect but definitely separates each lashes to give a complete fan effect. I think this wand does wonders on my lashes. It easily comes of with a makeup remover. Overall recommended. For a moment I am in love with it and has become my current favorite. 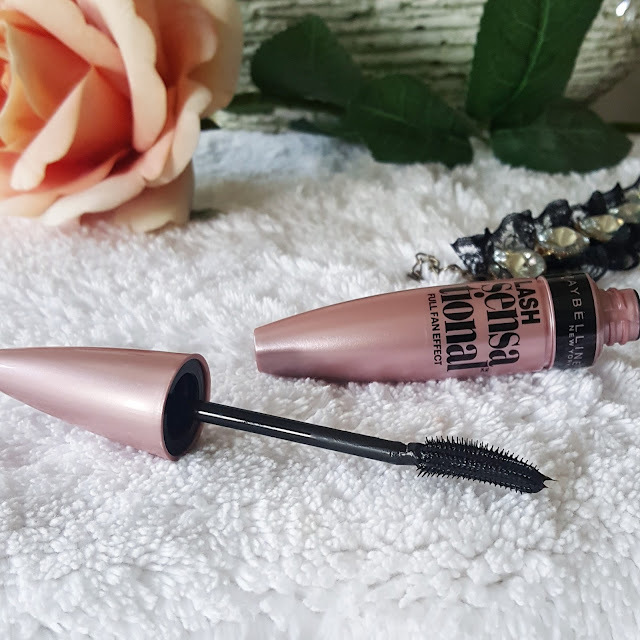 Its definitely value for money mascara.